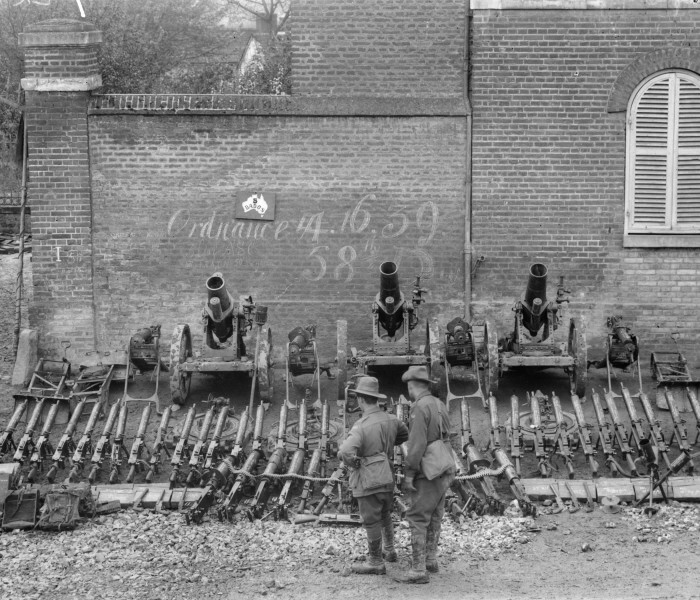 For Australia, a new nation with a relatively small population, the death of 60,000 soldiers during World War I was catastrophic. 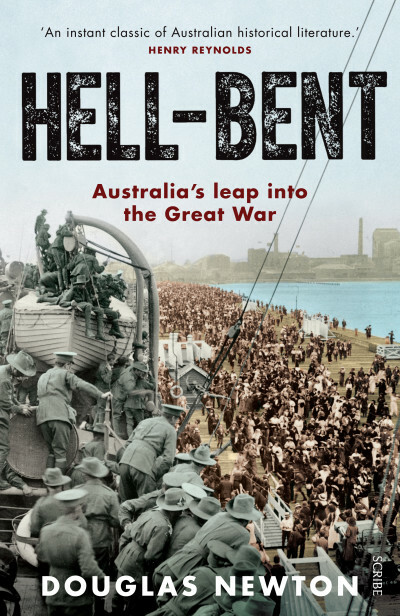 It is hardly surprising, then, that Australians evaluating the consequences of the conflict have tended to focus primarily on the numbing number of losses — on the sheer quantity of all those countrymen who did not return. 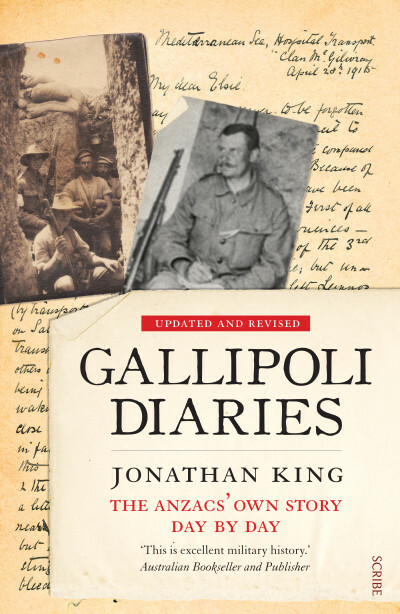 That there must have been extraordinary individuals among them has been implicitly understood, but these special Australians are unknown today. 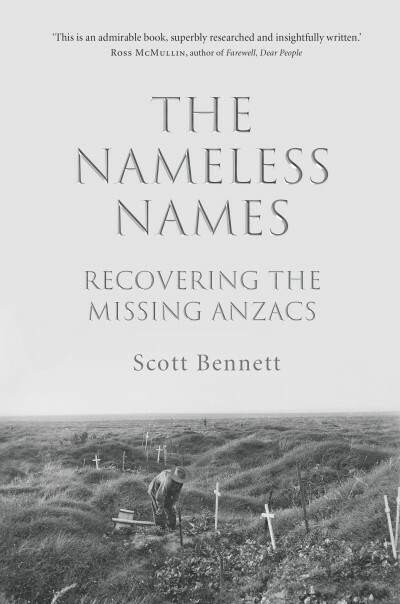 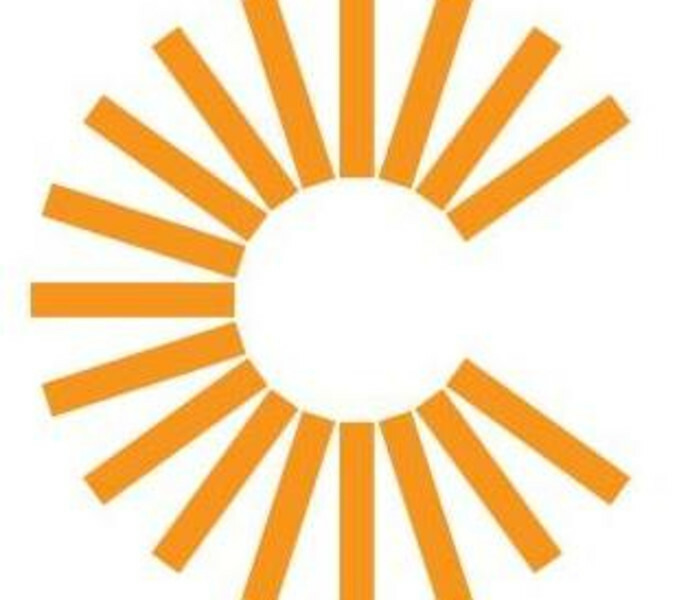 This book seeks to retrieve their stories and to fill the gaps in our collective memory. 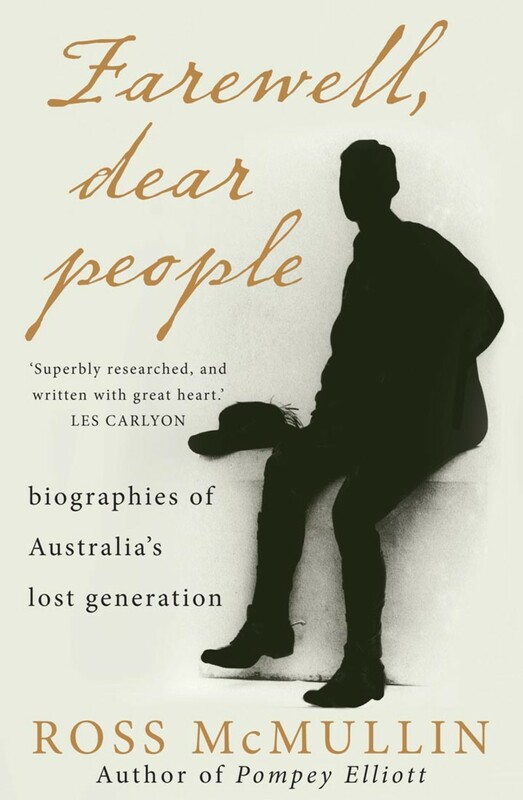 Farewell, Dear People contains ten extended biographies of young men who exemplified Australia’s gifted lost generation of World War I. 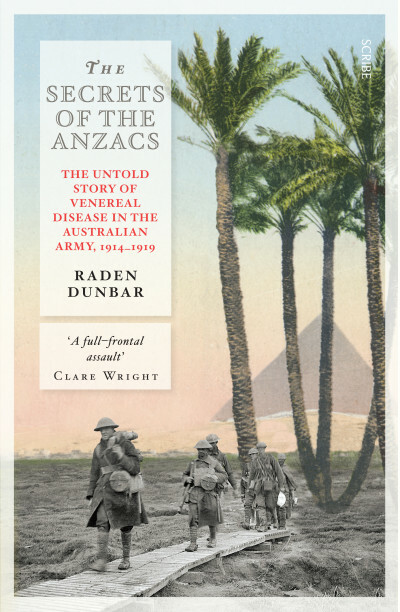 Among them are accounts of an internationally acclaimed medical researcher; a military officer described by his brigadier as potentially an Australian Kitchener; a rugby international who became an esteemed administrator and a rising Labor star; an engineer who excelled on Mawson’s Antarctic mission; a visionary vigneron and community leader who was renowned for successful winemaking at an unusually young age; a Western Australian Rhodes scholar assured of a shining future in the law and/or politics; a Tasmanian footballer who dazzled at the highest level; and a budding architect from Melbourne’s best-known creative dynasty who combined an endearing personality with his family’s flair for writing and drawing. 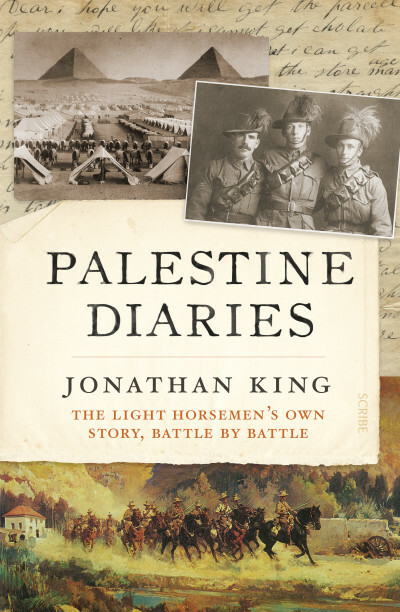 This magisterial book tells their stories for the first time. 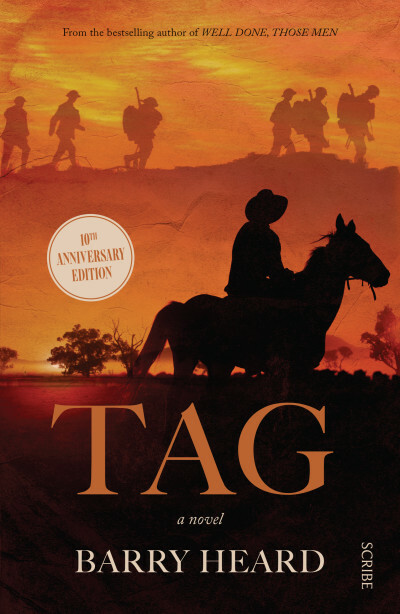 In doing so, it enriches the story of Australia immeasurably. 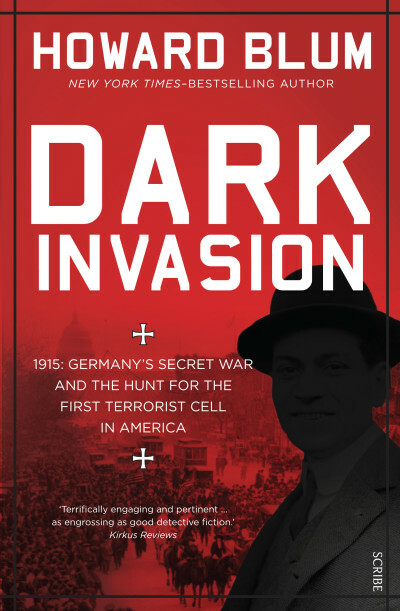 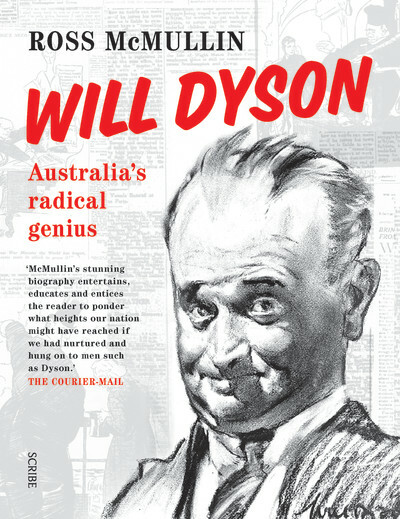 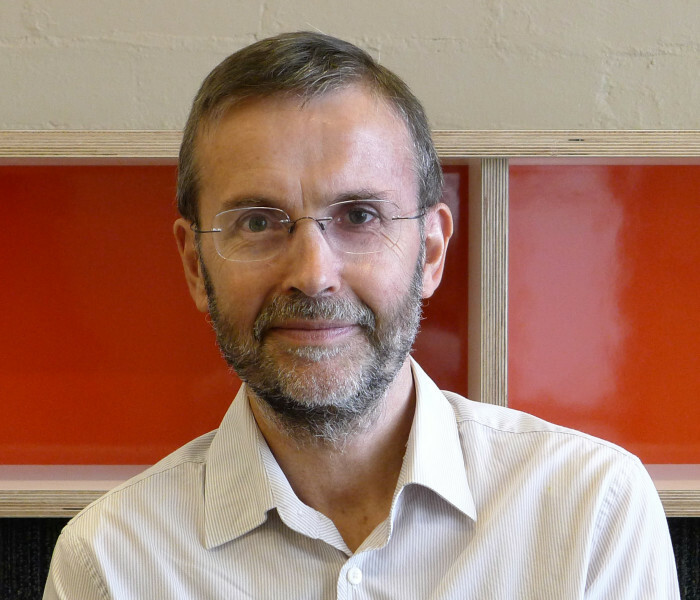 Ross McMullin is a historian and biographer who has written extensively about the impact on Australia of its involvement in World War I. Dr McMullin’s books include his biographies, the award-winning Pompey Elliott and Will Dyson: Australia’s radical genius. 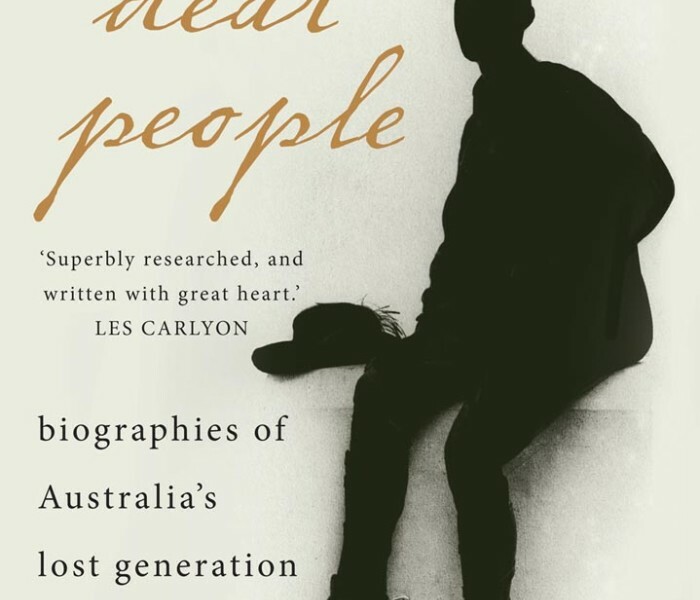 His book Farewell, Dear People: biographies of Australia’s lost generation was awarded the Prime Minister’s Prize for Australian History and the National Cultural Award. 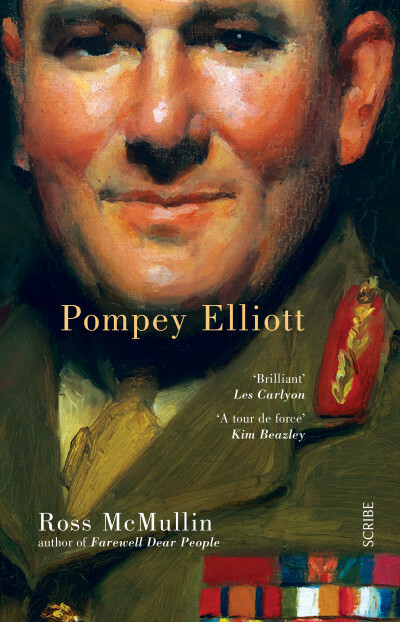 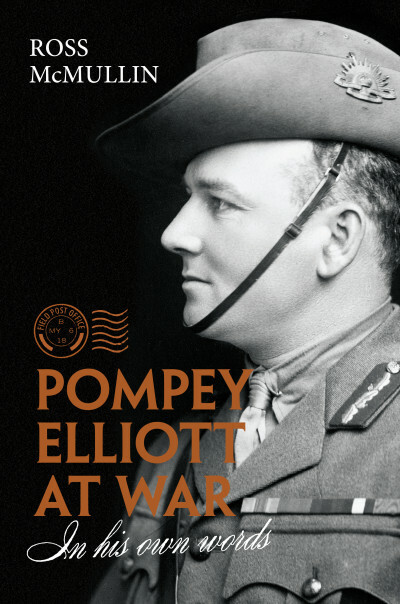 His latest work is Pompey Elliott at War: In His Own Words. 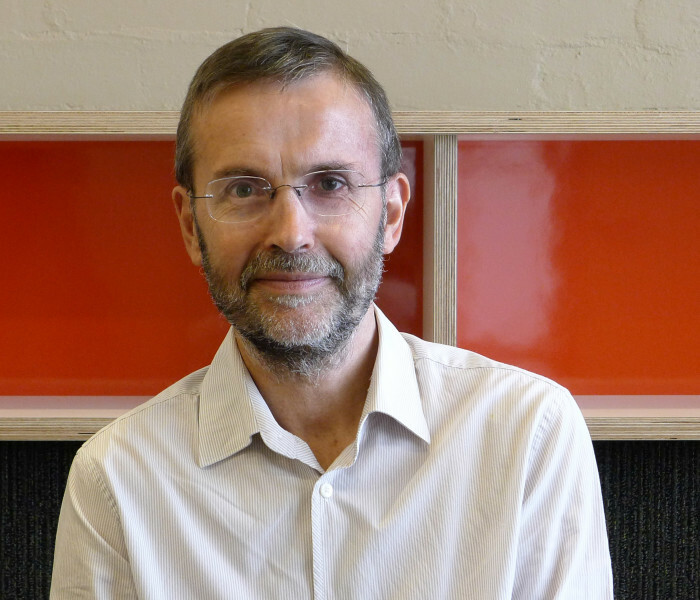 Scribe at the Canberra Writers Festival.